It was the great Sufi sage Kabir who said, “Wherever you are is the entry point.” It’s the entry point to every moment; it’s the entry point to where you are; it's the entry point to who you're not; it’s the entry point to forever, and it’s the only moment that exists. Just like in the phrase, “No matter where you go, there you are,” this entry point demonstrates the same singular event . . . you’re always at an entry point to somewhere. Forming the future with your presence’ is a process of stepping more deeply into this entry point -- formless and unfamiliar -- the parts of your physical, psycho-emotional, and spiritual environments must be set up to allow this movement. As you take each step, you’re naturally encouraged by a higher awareness -- a greater consciousness -- and then you're naturally discouraged by your cautiousness -- your lower consciousness. This is the time when your daily practice comes to the aid of your higher consciousness -- mediates the power of your cautiousness -- not to prove your cautiousness wrong, but only as less necessary and moderate its influence. Your daily practice allows you to be influenced by your caution, but not controlled by it as your leader. 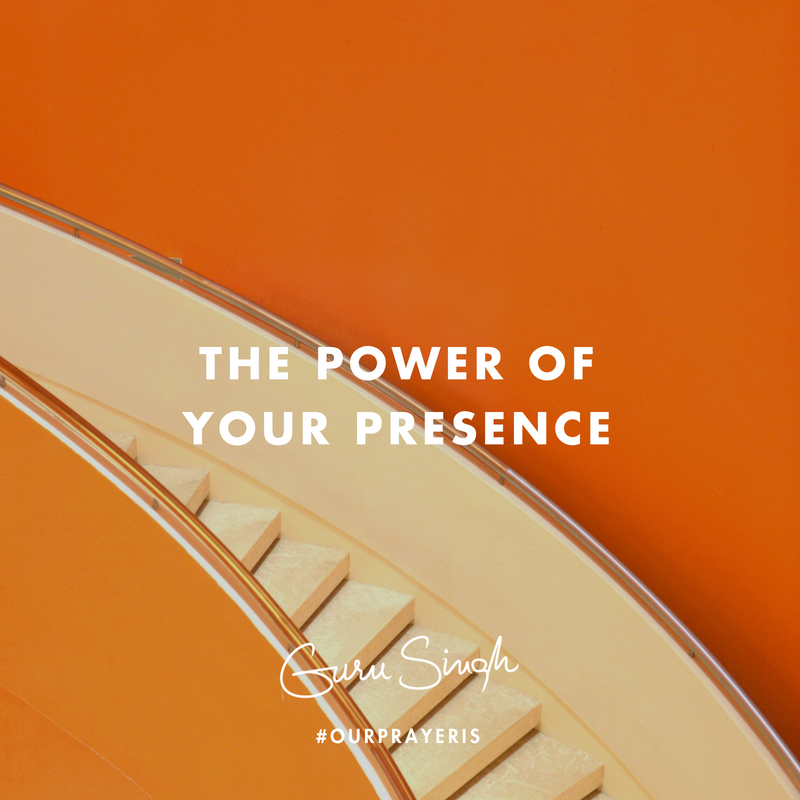 This is what the power of your presence can achieve. Our prayer is that you embrace this as a perfect background for the future, for giving you the presence and momentum of your sage within, and that you use this as part of your daily practice . . . every day.